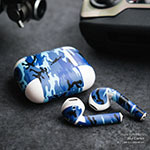 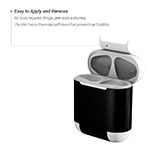 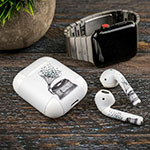 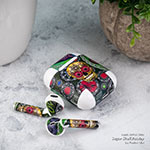 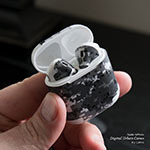 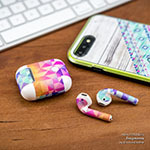 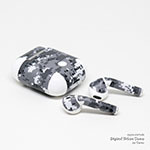 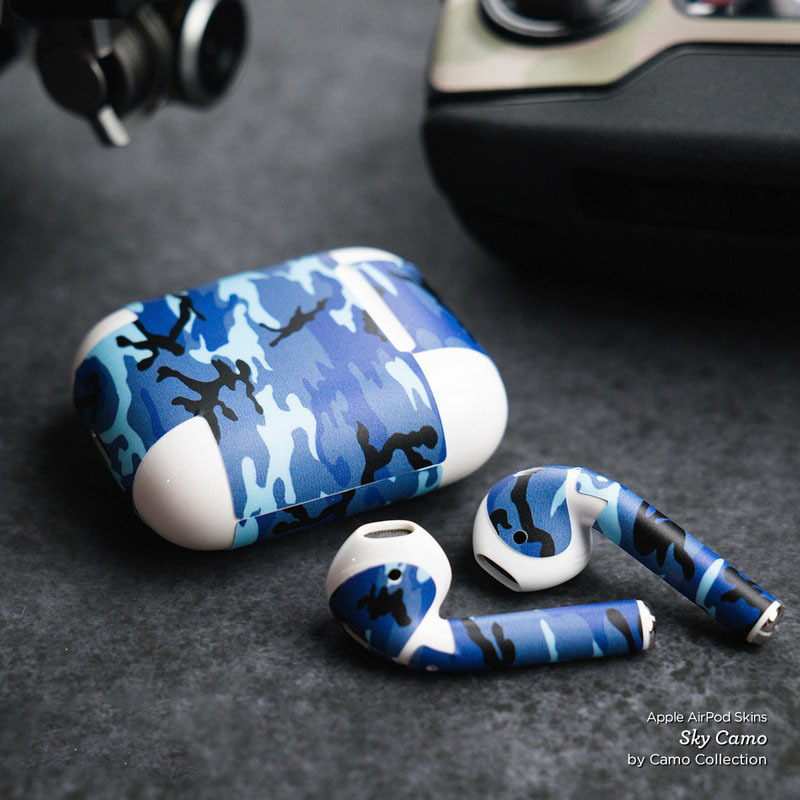 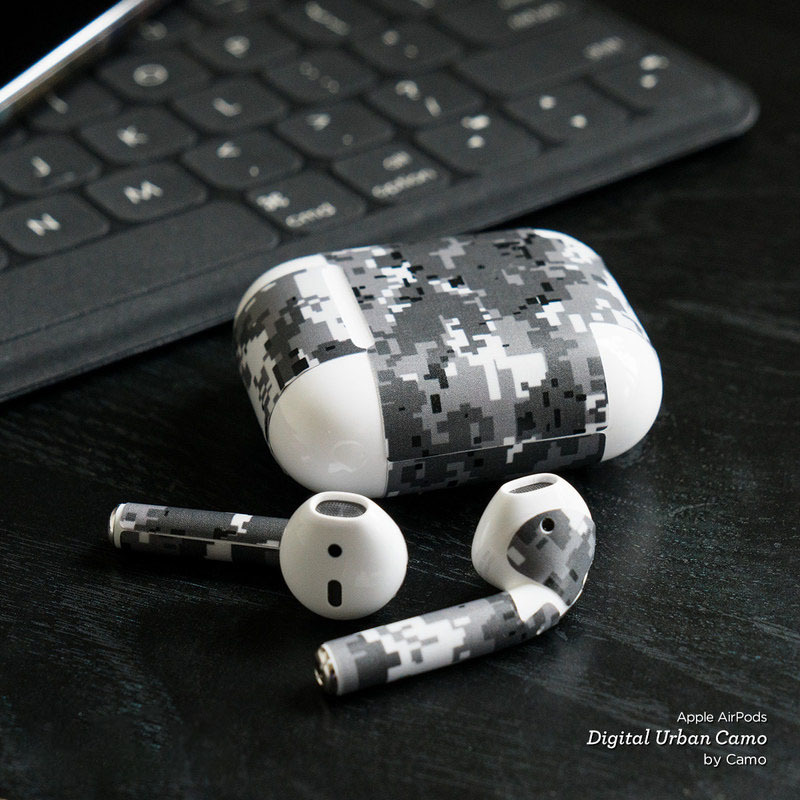 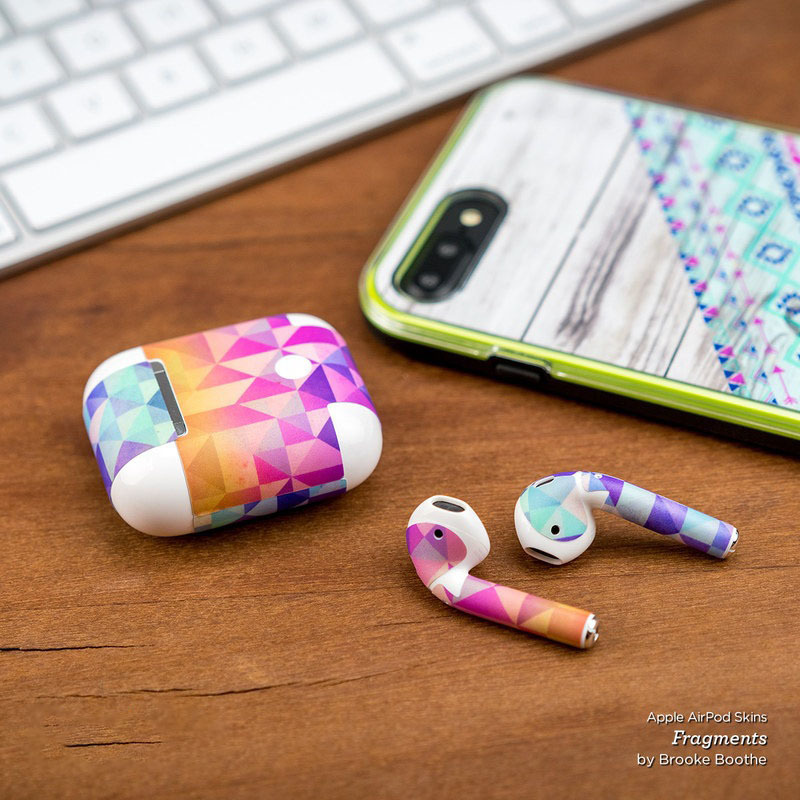 Style another device with "Puerto Rican Flag"
iStyles Apple AirPods Skin design of Flag, Flag of the united states, Flag Day (USA), Veterans day, Independence day with red, blue, white colors. 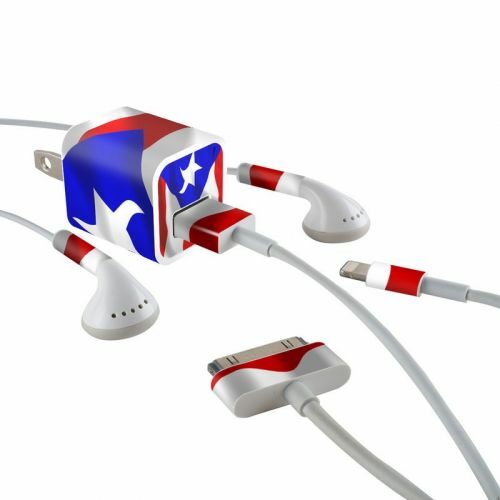 Model AAP-FLAG-PUERTORICO. 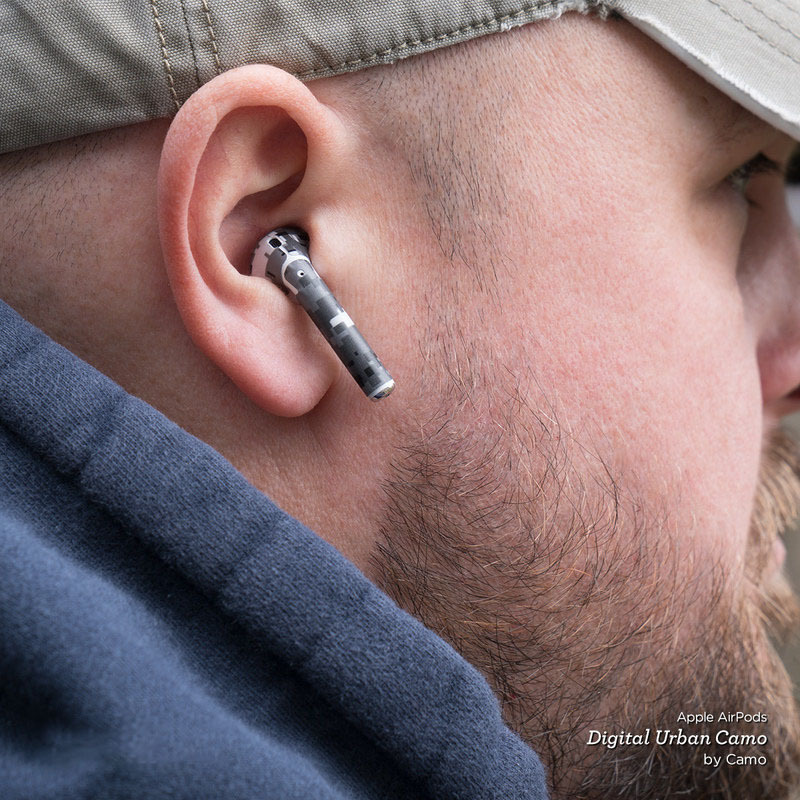 Added Puerto Rican Flag Apple AirPods Skin to your shopping cart. 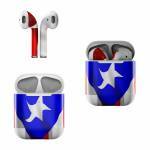 View your Shopping Cart or Style Another Device with "Puerto Rican Flag"